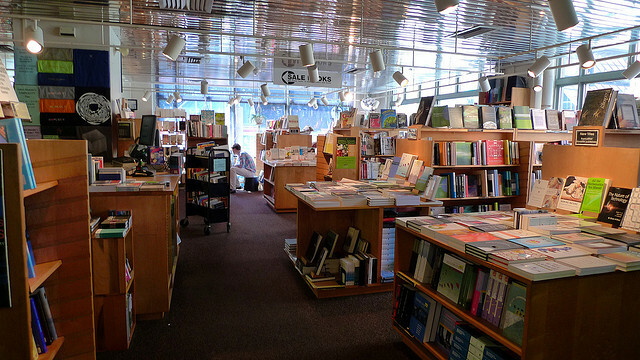 Local bookstores are nearly always a key component of a successful author’s platform. Here at SOOP, we know this and want to acknowledge some of these exceptional businesses for the important role they play, both for authors and their local communities. We’re currently putting the finishing touches on our new Local Bookstore Program, but in the meantime, we encourage you to visit these terrific bookstores, personally recommended by our SOOP authors. Continue stopping back as we add more bookstores and details.